For use with 386EVO BB shells with 46mm diameters 86 width, and 24mm crank spindles or GXP cranks. 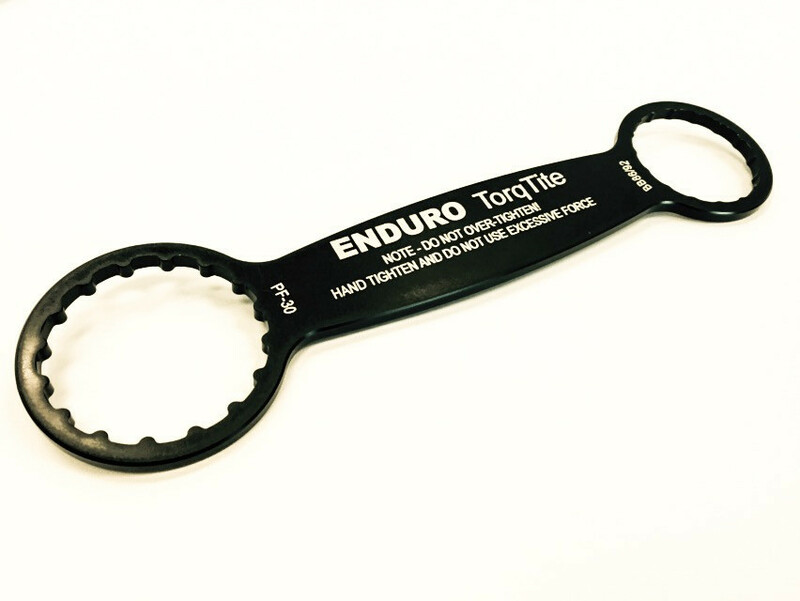 For use with 36EVO BB shells with 46mm diameters 86mm width, and 30mm crank spindles. For use with BB86 and BB92 BB shells with 41mm diameters, and 24mm crank spindles. For use with BB86 and BB92 BB shells with 41mm diameters, and GXP crank. For use with BB30 BB shells with 42mm diameters, and 24mm crank spindles and GXP cranks. 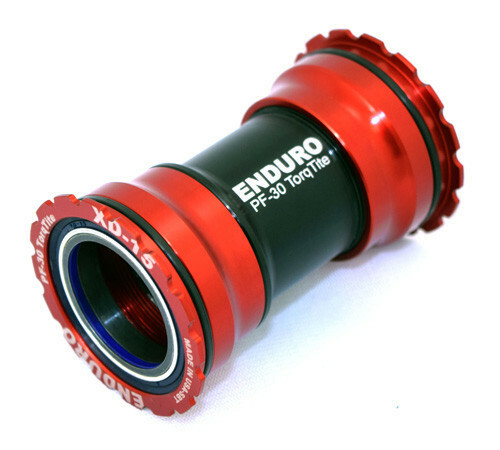 For use with PF30 BB shells with 46mm diameters, and 24mm crank spindles and GXP cranks. For use with BB30 BB shells with 42mm diameters 68 width, and 386EVO 30mm cranks. For use with Road BB30A BB shells with 42mm diameters and 73mm width, and 24mm crank spindles and GXP cranks. For use with BBRight shells with 46mm diameters, and 24mm crank spindles and GXP cranks. For use with PF30 BB shells with 46mm diameters 68-73mm width, and 24mm crank spindles or GXP cranks. For use with PF30 BB shells with 46mm diameters, and 24mm crank spindles. 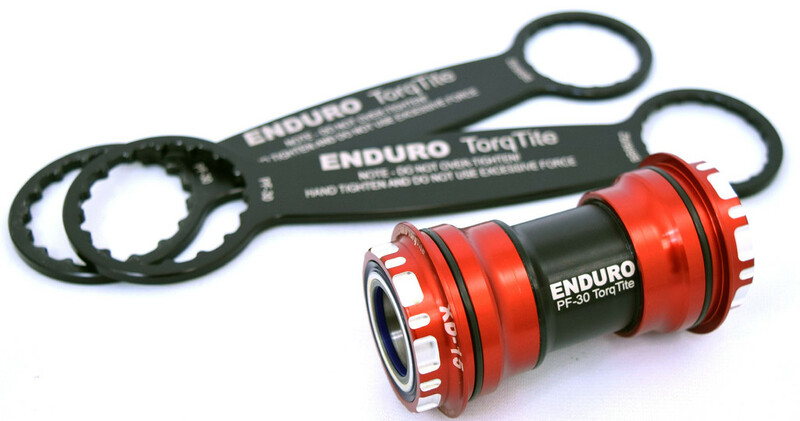 For use with PF30 BB shells with 46mm diameters 68 width, and 386EVO 30mm cranks. 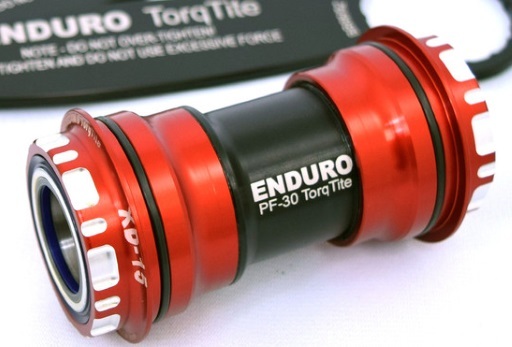 For use with Road PF30A BB shells with 46mm diameters and 73mm width, and 24mm crank spindles and GXP cranks. For use with PF30 BB shells with 46mm diameters, and 30mm crank spindles. For use with T47 shells and 24mm crank spindles and GXP cranks. For use with T47 shells and 30mm 386 crank spindles.